Hollywood Airbrush Tanning Academy has just announced the certification of their latest student Kara Belvedere from Camarillo, California. Kara’s new business named Sinless Tan is presently offering Hollywood-style airbrush tanning services in Ventura, Camarillo, Thousand Oaks, Newbury Park, Somis and Oxnard, California. I am proud to say I was trained by the best, thank you Simone! Southern California-based spray tanning training center Hollywood Airbrush Tanning Academy has hit the headlines once again with the successful certification of yet another student. This academy is a renowned name in the country’s beauty industry as it provides hands-on spray tanning certification classes for the aspiring airbrush tanning technicians. Their certification program provides all the necessary support to students in starting their own, independent spray tanning business. 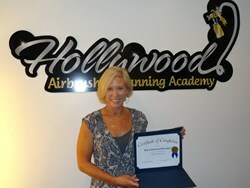 Hollywood Airbrush Tanning Academy’s latest certified graduate is Kara Belvedere, and Kara loves the look of tanning and always wanted to have her own business. Now her own spray tanning company Sinless Tan is offering services in and around Ventura, California. Anyone looking for premium quality sunless tanning in Ventura, Camarillo, Thousand Oaks, Newbury Park, Somis, and Oxnard, California can get in touch with Kara by calling her at 805.377.6349 or sending a service request through her website http://www.sinlesstanmobile.com. Hollywood Airbrush Tanning Academy is located in Los Angeles, California and offers an extensive Airbrush Tanning Certification program to anyone who wishes to learn the art and business of spray tanning. 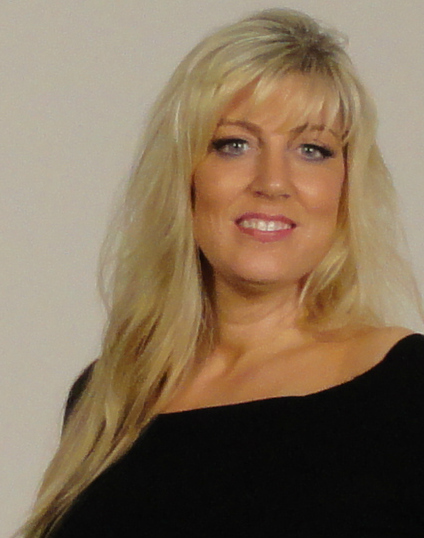 Simone Emmons, the creator of the spray tanning training program, has been a professional, licensed spray tanning technician and teacher and has helped numerous entrepreneurs from Utah, Colorado, Nevada, Minnesota, Arizona, Alabama, South Carolina, North Carolina, Illinois, Indiana, Washington, Oregon, Florida, Oklahoma, Alaska, Ohio, California, Canada and the Island of Hawaii and Trinidad start a business in Airbrush Tanning. The spray tanning program is unique because it provides hands-on and private spray tanning training to individuals who want to start an Airbrush Tanning Business. According to Emmons, this spray tanning program gives individuals a leading edge in starting an Airbrush Tanning business immediately after finishing with the training. Students have the option to choose from a full day course of 10-12 hours or two half day courses of 5-6 hours a day or through live video conferencing. The academy is also launching a website soon so students can learn Airbrush Tanning Online. Many tanning training institutions only educate students on their own equipment and products they sell; however, Hollywood Airbrush Tanning Academy does not sell any of their own products and provides training and education on all equipment and good products in the airbrush tanning industry. Recently, the academy added an additional trainer to hold airbrush tanning classes on the East Coast. Weekly classes are now also available in Charlotte, North Carolina and Lewisburg, West Virginia. 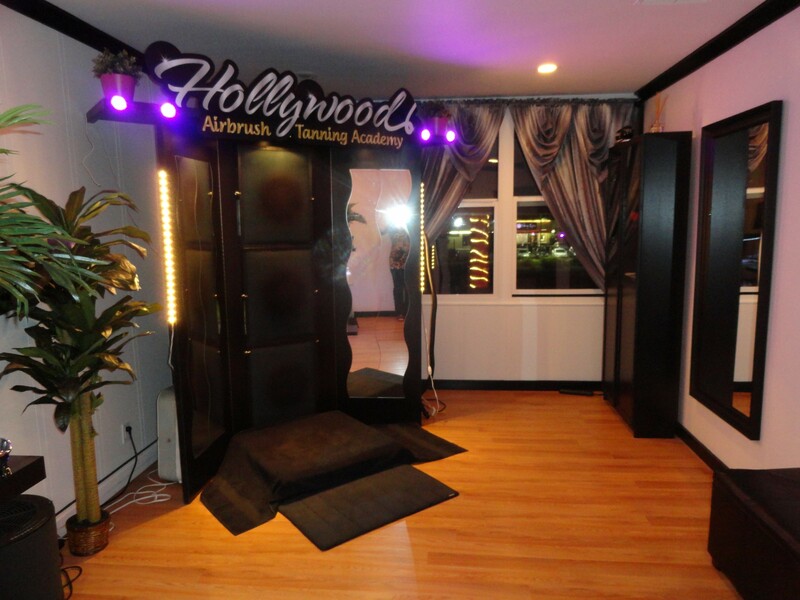 Individuals interested in learning and starting a career in airbrush tanning should visit the website at HollywoodAirbrushTanningAcademy.,or for more detailed information about the airbrush tanning classes, visit 1DayAirbrushTanningTraining.com.